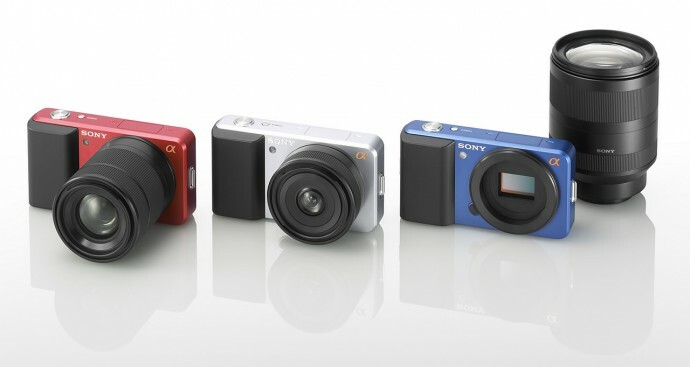 Sony has just introduced two new series of compact digital still cameras with 12.2 megapixels resolution that support the 3D Sweep Panorama mode that allows you to take stereoscopic 3D panorama photos with a simple sweep of the camera around you. 3D Sweep Panorama mode was recently made available for Sony’s NEX3/NEX-5 cameras through a firmware upgrade, but now it is also available in the compact models from the DSC-WX5 and DSC-TX9 series. 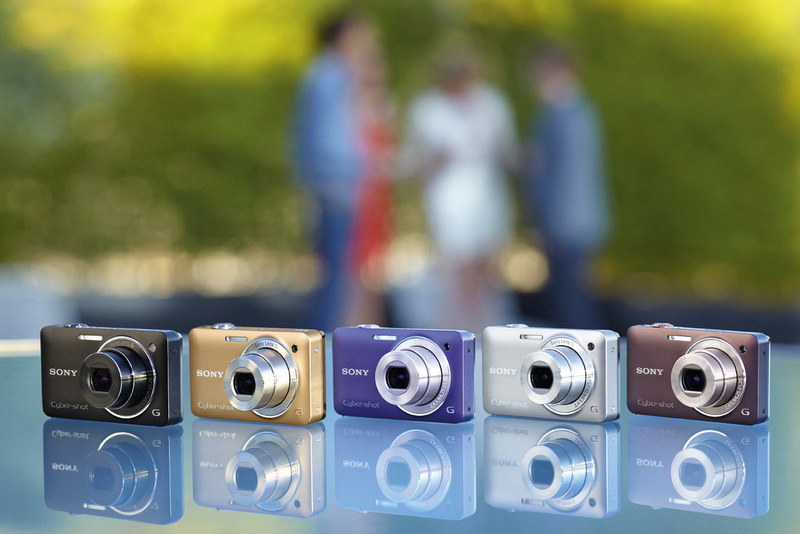 The Sony Cyber-shot WX5 and TX9 digital cameras can capture a high-speed burst of frames as you sweep the camera from side to side and thus the information from up to 100 photos is automatically combined to create a stereoscopic pair of frames. You can view the resulting 3D panorama by connecting the camera by HDMI to your 3D-compatible TV, or on your 3D-equipped PC, however viewing on the PC might require some additional manipulation of the photos. The Aiptek 3D camcorder is an interesting solution for shooting 2D and 3D photos and videos and it also turns out to be quite affordable too with a price of just $199.99 USD, but we’ll have to wait for August 15th when it is going to be officially available. The portable camcorder comes with two 5-megapixels CMOS image sensors for taking still photos up to 5Mp and should be able to record videos with an HD resolution of 720p… in 2D and 3D mode. On the back there is a 2.4-inch autostereoscopic 3D display which makes it possible to see the 3D content without the need of additional glasses, there is also a button to quickly switch between 2D and 3D mode. 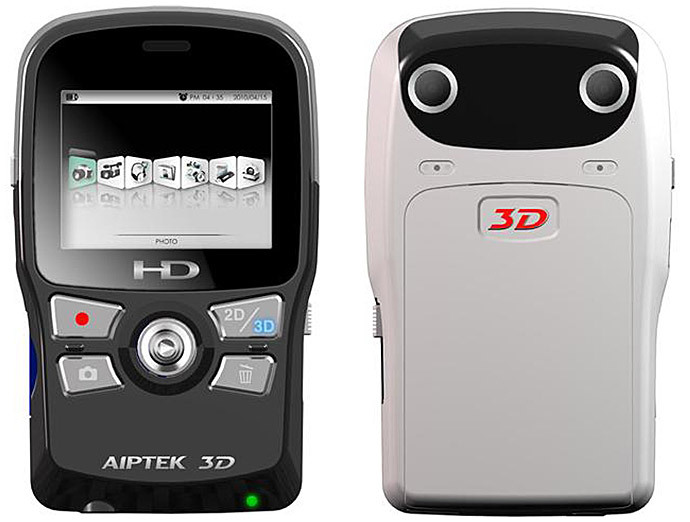 Aiptek 3D i2 is a portable camera with dimensions of 118x72x23 (mm) and weight of only 250 grams (including battery). The built-in battery is good for about 2 hours when fully charged and can be easily recharged over a standard USB connection. 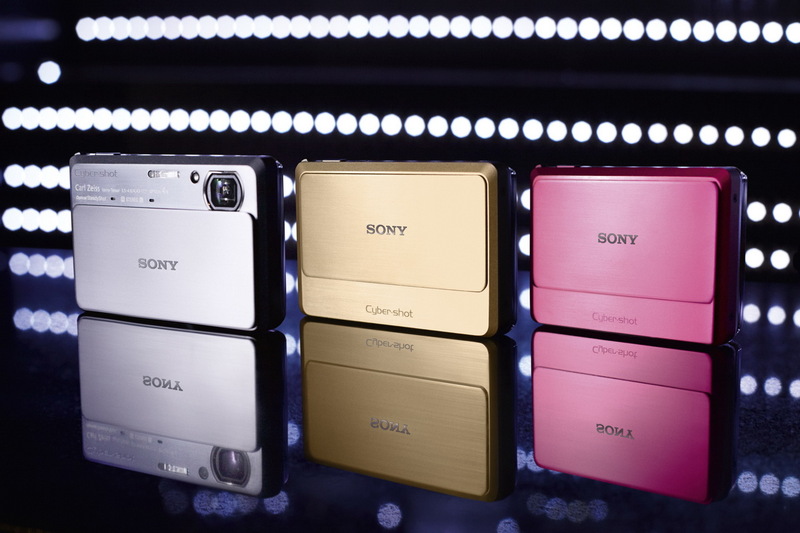 You can also use the USB connection to transfer data from the camera to thew computer from its internal memory (no information how big it is), but you’ll be able to expand it with an SD/SDHC card up to 32GB. There is also information about availability of HDMI connector to directly connect the camera to a 3D-ready HDTV and playback the content. The additional software for the camcorder should allow you to upload the stereoscopic 3D videos you made directly to YouTube 3D. And you’ll also be able to watch the recorded content on your PC with the help of anaglyph red-cyan glasses coming with the device even if you don’t have a better solution like 3D Vision, 3D TV or anything else that is better. The only concern that remains is regarding the quality of the photos and videos that the Aiptek 3D camcorder will be able to produce. Having a small CMOS sensor in this price segment means that the 5Mp photos will most likely be with an average quality, but it should be better for 1280×720 video recording in stereo 3D mode. However we should wait and judge the quality when the product comes out on August 15th, as it might turn out to exceed the expectations and I do hope it does, but just in case don’t set your expectations too high. Meanwhile Amazon is already taking pre-orders for the Aiptek 3D i2 camcorder as well as a separately available Aiptek Portable 3D Photo and Video Display which is actually a 7-inch digital photo frame that is also using an autostereoscopic 3D display to show the content you”ve shot with the 3D camcorder. Both products are scheduled for August 15th release and both carry the price of $199.99 USD.